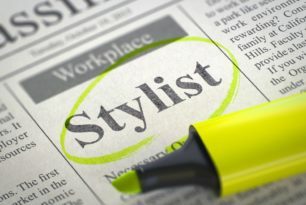 Would you love to work in the image industry, create a style business and turn your passion into a profession - instilling confidence and fun into people’s lives and wardrobes? 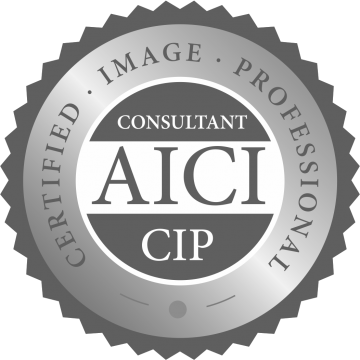 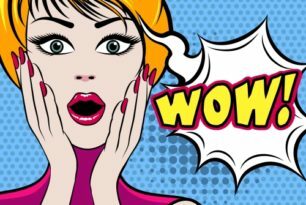 The ultimate image consultant course covering all the core image consultancy skills enabling you to work with both private and corporate clients. 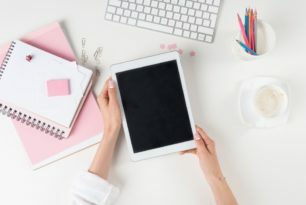 You will complete certified training in Colour Analysis, Make Up application, Personal Styling for Women AND Men, Wardrobe Management, Personal Shopping, Presentation Skills, Business Planning & Marketing to enable you to launch your own Image Consultancy Business. 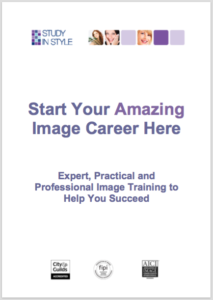 The focussed style training course covering the essential image consultancy skills. 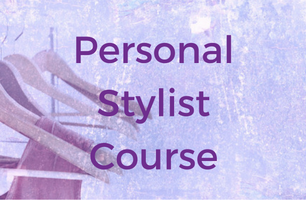 You will study Colour Analysis, Personal Styling for Women OR Men, Wardrobe Management, Personal Shopping, Business Planning & Marketing to enable you to launch your own Personal Styling Business. 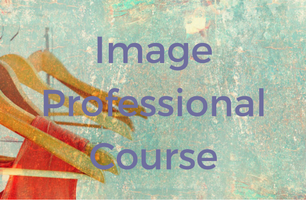 The fast track online style training course covering the key elements of image consultancy. You will study Colour Theory, Women’s Style, Wardrobe Management, Business Planning & Marketing to enable you to launch your own Personal Shopping Business.